In the future we hope to extend our house to create a large kitchen/dining/living area. The kitchen really is the heart of our home and we hope to extend it so that we are able to enjoy the space together. 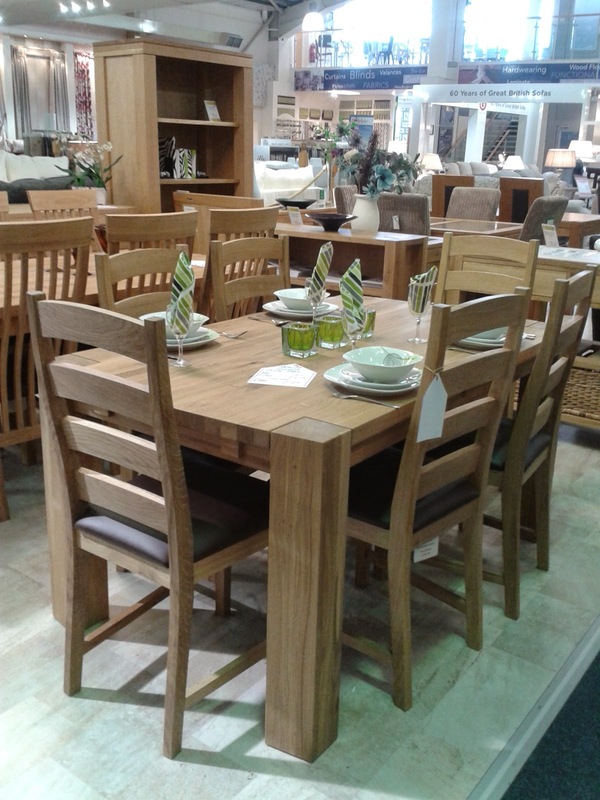 My dream is to have a dining area which embraces the country look that I love. 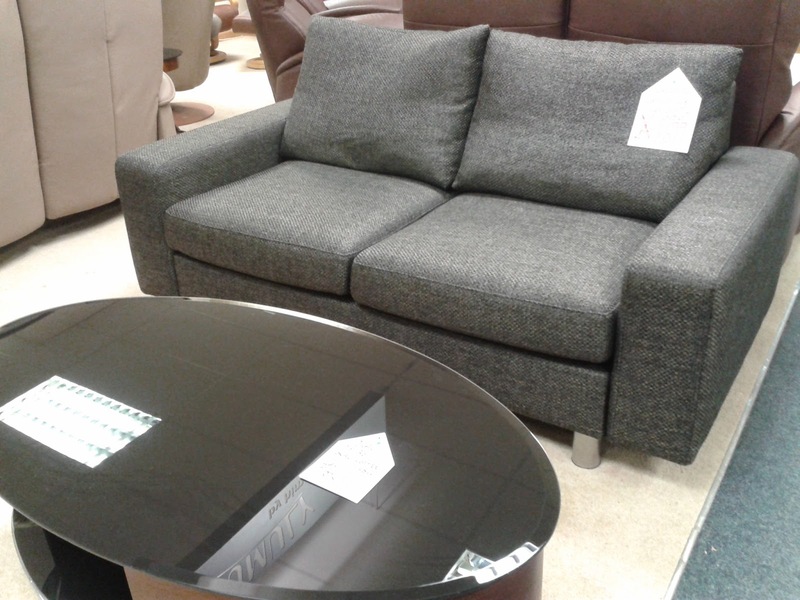 Getting the right furniture at the right price will be extremely important! 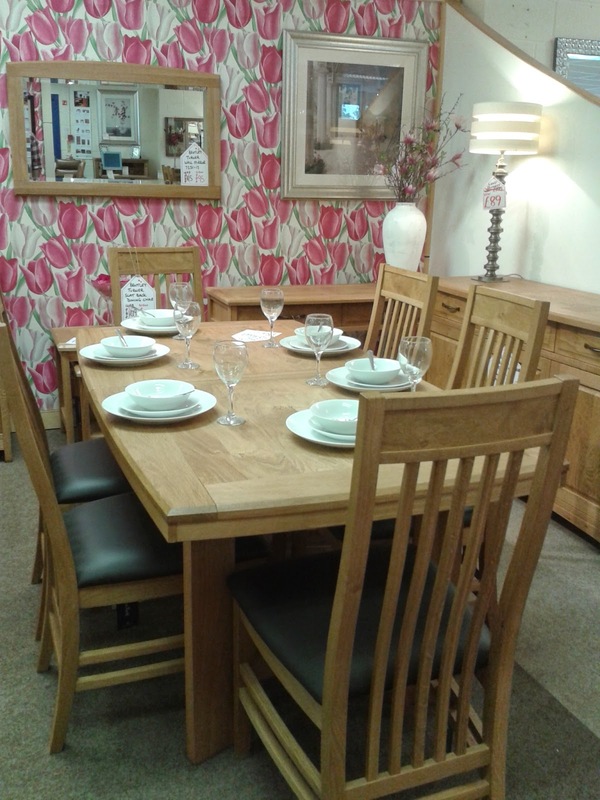 We would have a solid oak table, enough chairs for entertaining family and enough room for the children to play! 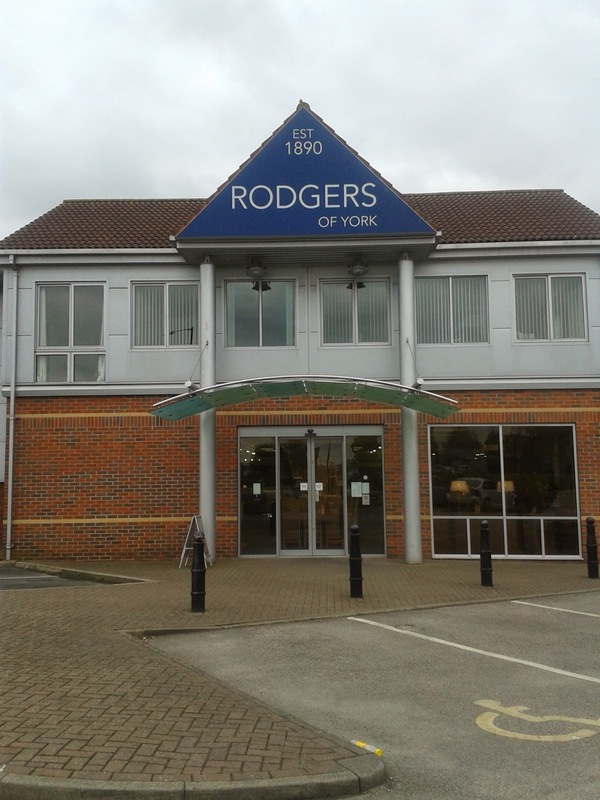 Whilst we were in York last week we visited Rodgers of York. 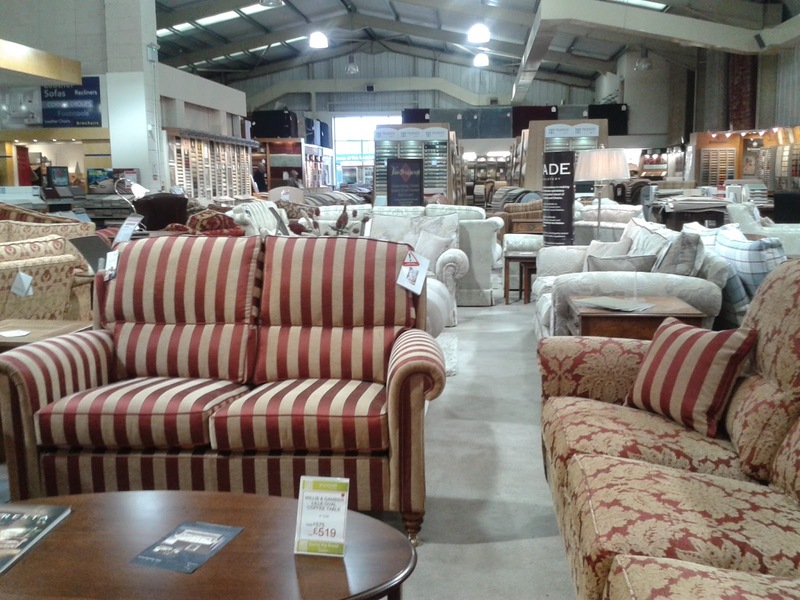 Their enormous furniture and furnishings store is situated just off the A64 and is within easy reach of both the city centre and surrounding areas. I was amazed by how big the store was. It is spread across two floors and you can find literally any type of furniture that you would need for your home all under the one roof. 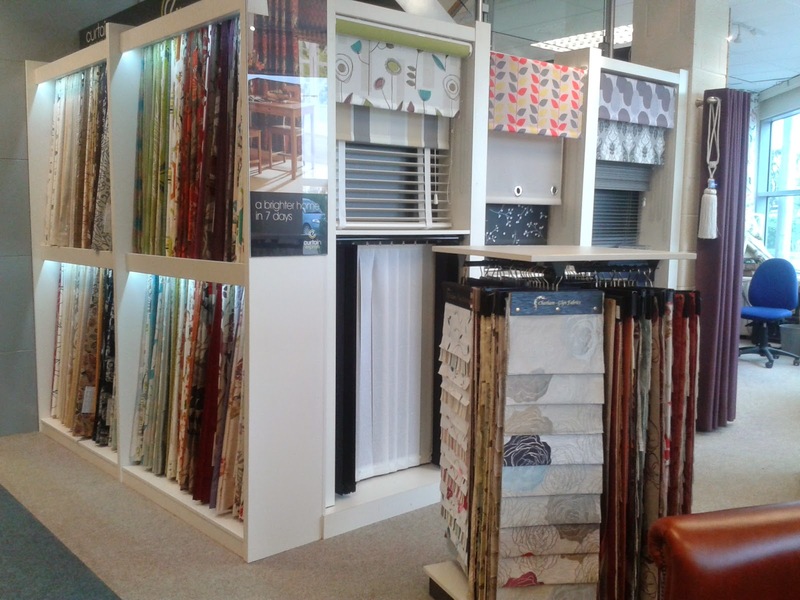 As well as beds, wardrobes, drawers and carpets. 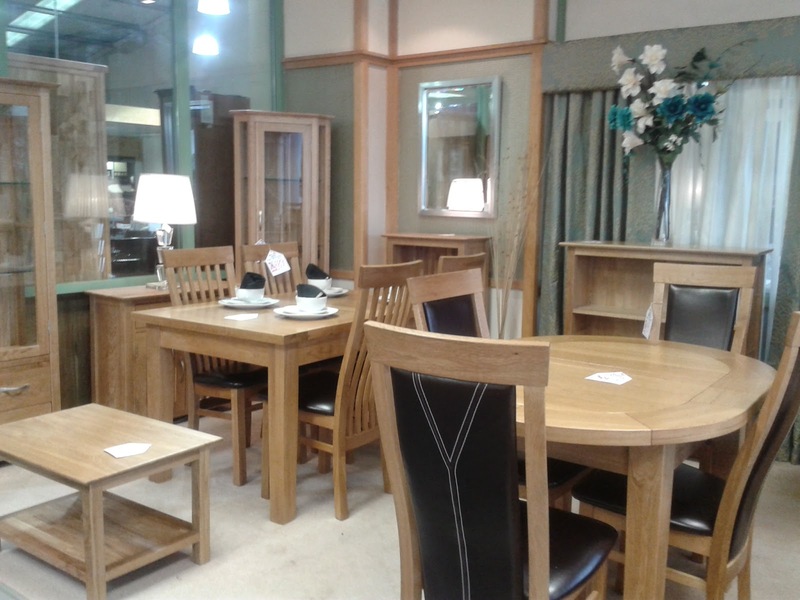 They have such a wide selection of furniture, if you want it, Rodgers of York will no doubt have it! We saw plenty of staff around but there was no hard sell! This is a huge plus point for us! When shopping there is nothing worse that being pestered by sales people. 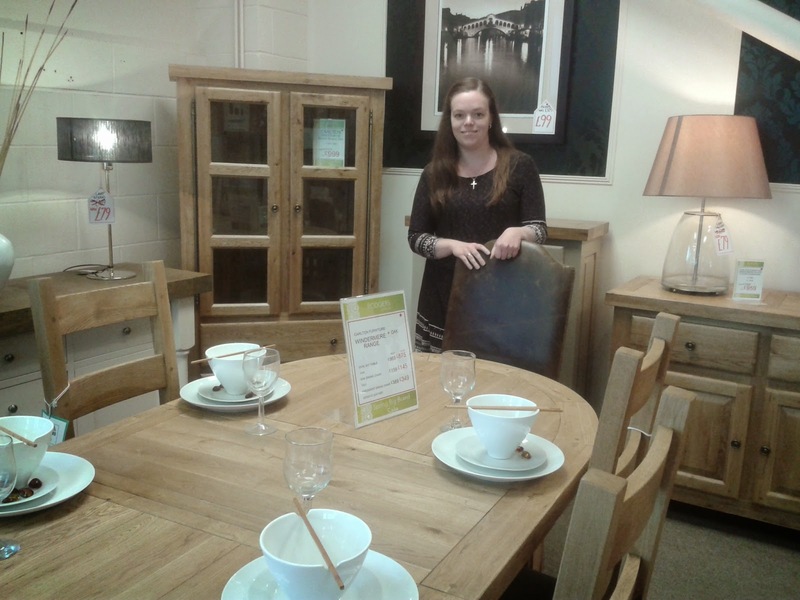 In Rodgers of York the staff were friendly and greeted us. They kindly told us that if we needed any help to ask and that was it. There was no pressure so we were able to browse around at ease. 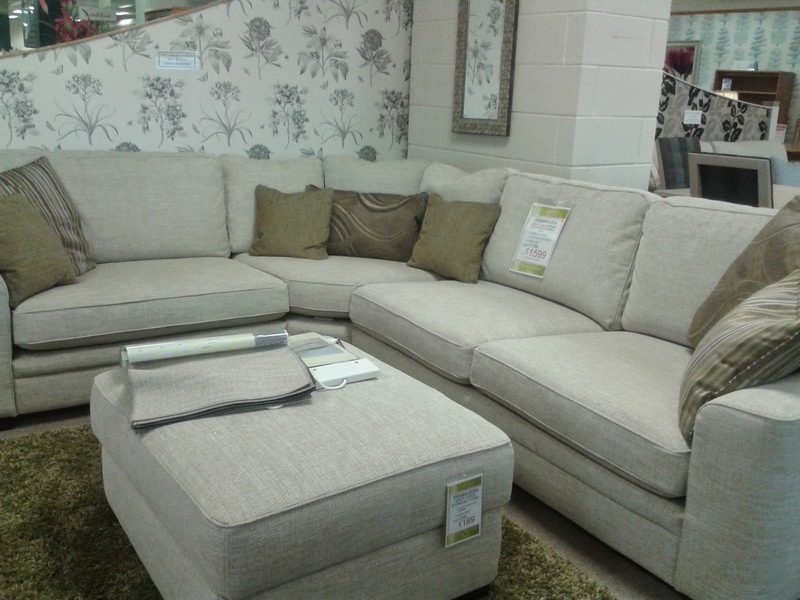 Rodgers of York have a price guarantee. If you can find the same product cheaper in an alternative local shop they will refund the difference. 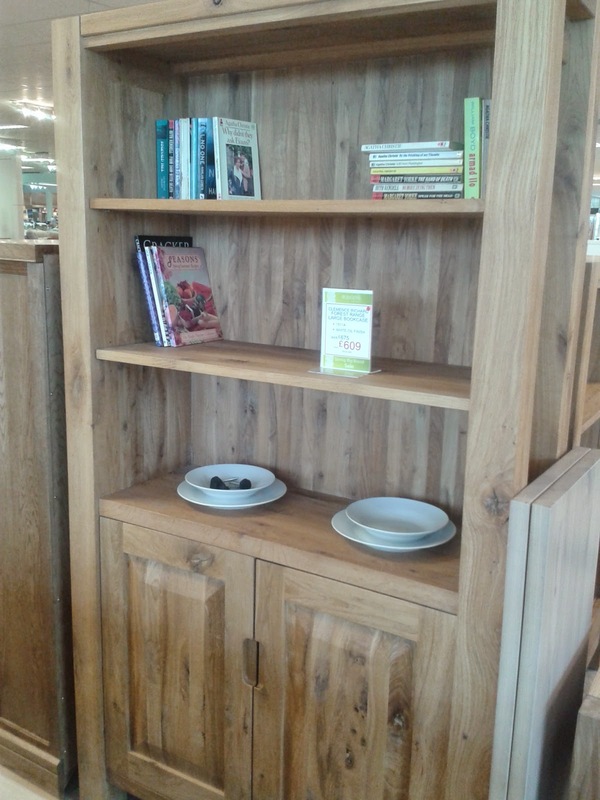 We walked around dreaming of what we would use to furnish our dream area. They had all styles to suit all tastes. From the traditional to the more contemporary style. It was all of the highest quality and at great prices! 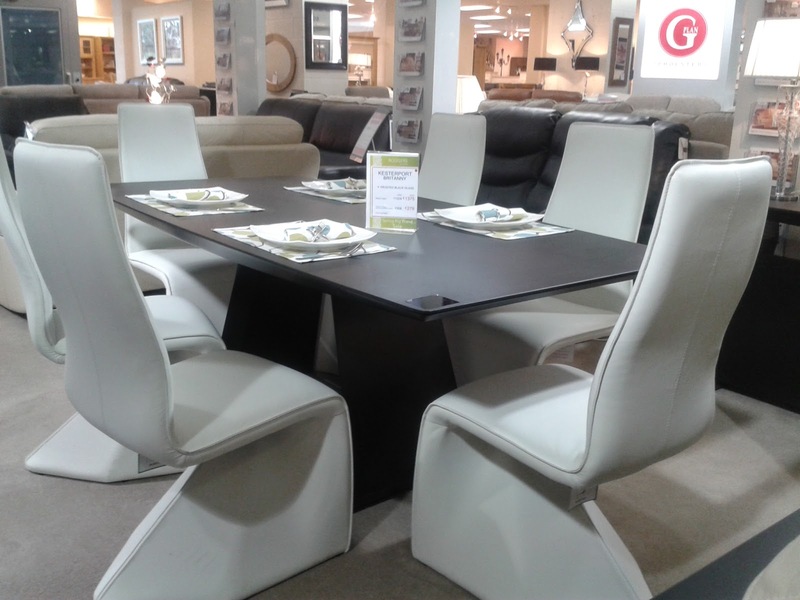 After looking at their dining areas, we finally decided on what our dream dining room would look like. 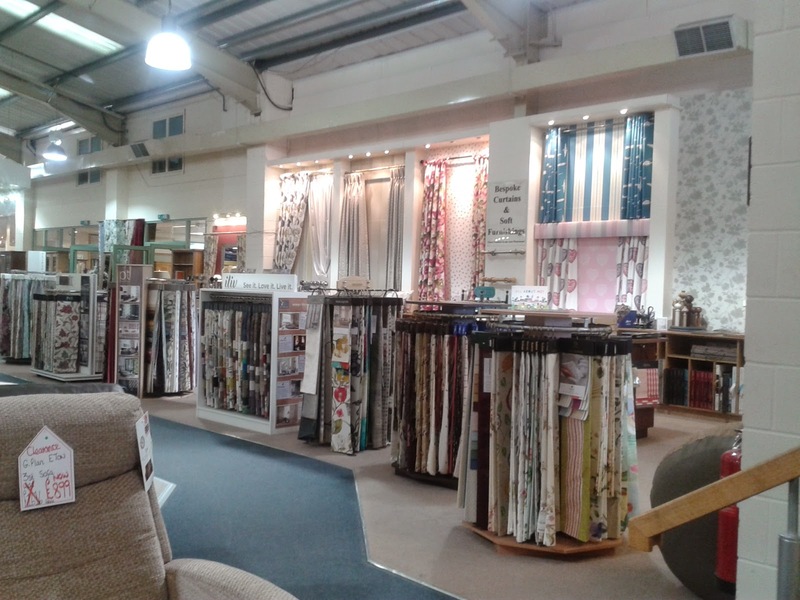 When we are able to make our dream area a reality we will definitely be returning to Rodgers of York as we know we will get the highest quality furniture at a great price! Disclosure: This post is a brand collaboration. 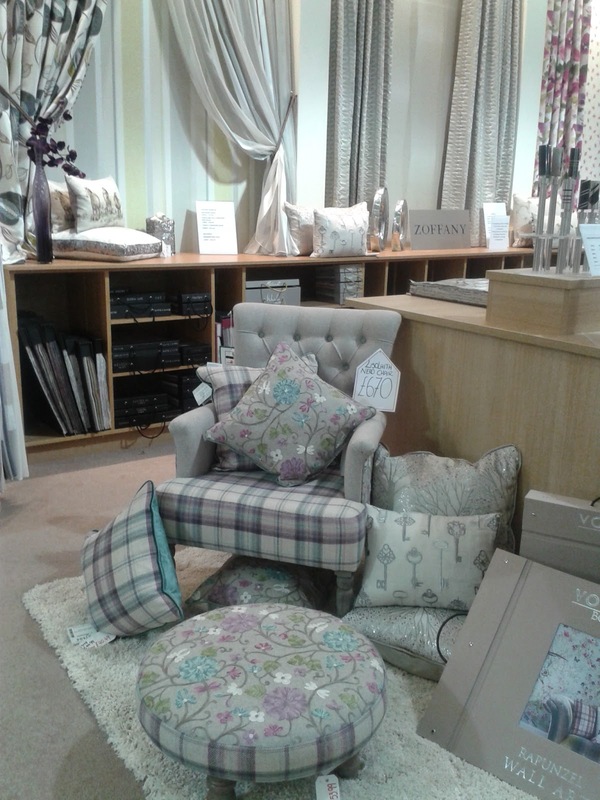 I visited Rodgers of York to take a look for myself. All views and opinions are my own and 100% honest.